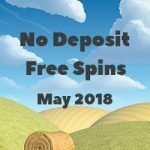 Casumo Spring Promotions – Play Promoted Reel Races, enjoy Crystal Queen bonus spins, and more! 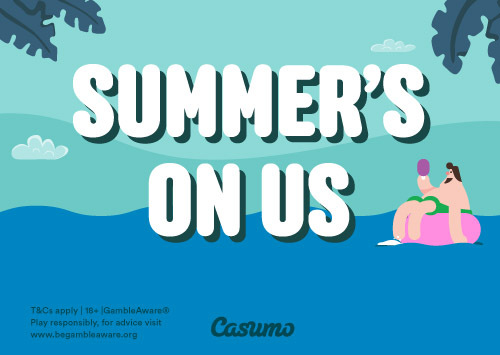 Casumo is celebrating spring with a series of their Casumo Spring Promotions, as well as Summer Promotions which will be launched in the upcoming weeks. 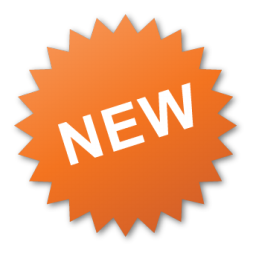 For this week, players can join in on the Promoted Reel Race events each day where players get an additional €/£/$1000 on top of the prize money given. 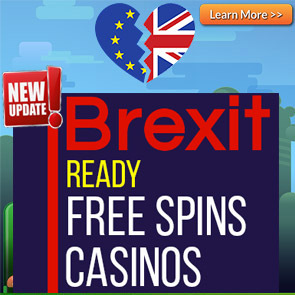 Active players can also make deposits to get Crystal Queen Bonus Spins and Pirates Charm Bonus Spins. Have a look at the details below to see how to join in on this week’s action. The following Promoted Reel Race events are taking place this week. Promoted Reel Race events are like the regular Reel Race events that take place at Casumo Casino. 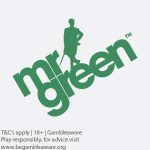 They run every day at 20:00 CET, but with an added perk – there’s an additional €/£/$1000 added to the prize money for the winner. Make a deposit today and get 30 Bonus Spins on the Pirates Charm Slot. *Only players residing in the following countries are eligible to participate in this offer: Finland, Germany, the Rest of the World (ROW), United Kingdom, Norway, Sweden, and Canada. 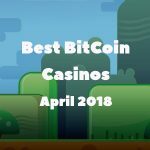 Posted in Casumo Casino and tagged April 2018 offers, may 2018 offers.